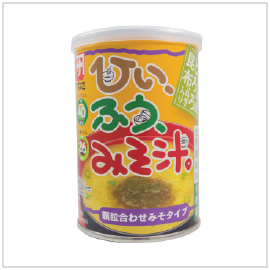 Miso Powder is Kanesa’s revolutionary granulated-type miso. Born from a fusion of the long traditional Japanese food miso, and modern innovation to create the easiest and most convenient miso ever. 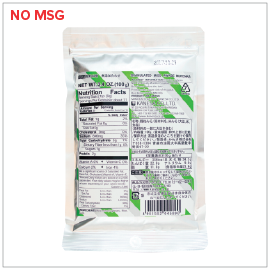 Granulated miso is cleaner, more convenient, and dissolves quicker than conventional miso and other instant miso products, all while preserving the great taste of fresh miso. The long shelf life ensures the freshest and best tasting miso all year round. Directions: Add two teaspoons of Miso Powder with 5oz hot water to make a basic miso soup. To use as seasonings: Simply sprinkle on any dishes - salad, carpaccio, stir-fry, pickles or grilled fish.